The OX-5 was the last in a series of Vee engines designed by Glenn Curtiss that began in 1910. It was a pre-war engine and although obsolete by World War I, it was still put into mass production and was the mainstay of the American wartime training program. There weren’t too many options at the time for the US Army Air Service and the only good domestic trainer available was the Curtiss JN-4 Jenny, designed around the OX-5. During cold weather the engine was hard to start. The amount of oil in the crankcase caused a lot of drag on the engine, so it was common practice to drain the oil and store it inside overnight to keep it from thickening. While the OX-5 had a reputation as being unreliable, this characterization may not be justified, considering the times. With the glut of aircraft on the market, machines could be purchased so cheaply that many would up in the hands of inexperienced flyers and not maintained properly. There was no type certification or FAA required inspections at the time. The cooling system was prone to leaking. There were 64 connections for the water system and with so many hoses and connections, inspection and replacement before failure would have been fairly expensive. Fuel strainers were nonexistent at the time as well as engine air filters and carburetor heat to prevent icing. Carburetor icing wasn’t understood at the time. The ignition system left something to be desired. There was only a single ignition system and the Dixie magnetos were poorly designed. The engine could be improved with the installation of a Bosch or Splitdorf magneto, but these magnetos were unavailable during the war. Modern sources claim that if maintained properly, the OX-5 was as reliable as any other engine during this period. In any event, due to the availability of airplanes and engines at such a modest price, many people got the chance to fly that might not otherwise have had the opportunity. 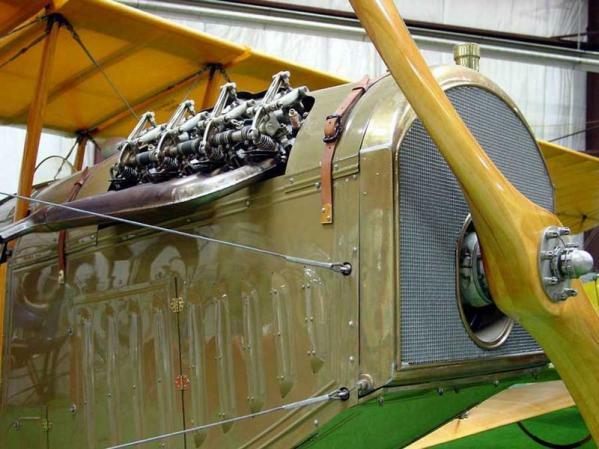 One such person was Charles Lindbergh who owned a Curtiss Jenny powered by a Curtiss OX-5. 1. Herschel Smith. 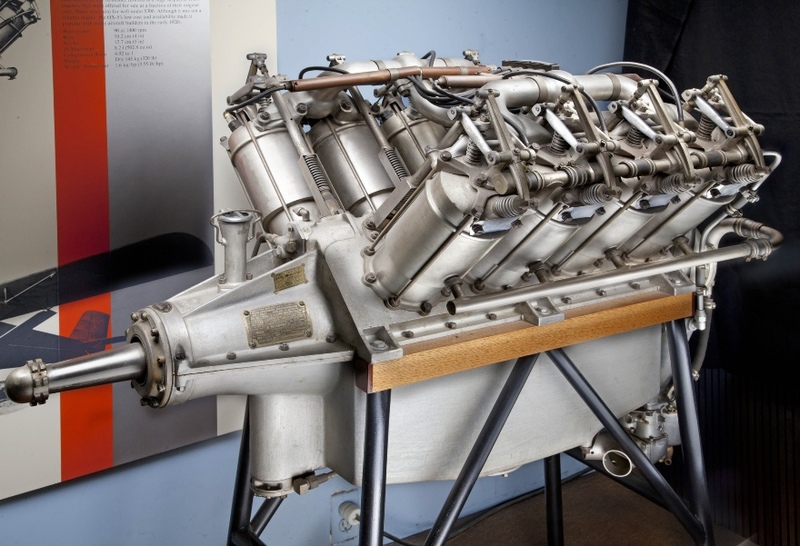 A History of Aircraft Piston Engines. Manhattan, Kansas: Sunflower University Press, 1993. 46. 2. Chad Wille. A Delight of Old Engines; The Curtiss OX-5. To Fly Magazine, 2000. 3. Hugo T. Byttebier. The Curtiss D-12 Aero Engine. Washington: Smithsonian Institution Press, 1972. 56. 1903 to 1965. Garden City, New York: Doubleday & Company, Inc. 1974. 39. Larry Dwyer. © The Aviation History On-Line Museum. All rights reserved. Created February 24, 2013. Updated October 12, 2013.